Seedstars is happy to announce the opening of its first entrepreneurship hub in Myanmar in collaboration with Thura Swiss and CB Bank: Seedspace Yangon. The hub is part of the Yangon Innovation Center, a brainchild of the Yangon Region Government overseen by the Yangon Innovation Steering Committee, which hosts private offices as well as a coworking and a conference area in its premises. But what makes this initiative really special is the strategic agenda to boost entrepreneurship and technology in the local ecosystem by bringing together various stakeholders, such as local startups and entrepreneurs, government representatives, investors and mentors, innovators and supporters both from the local and national level, as well as from the international one. 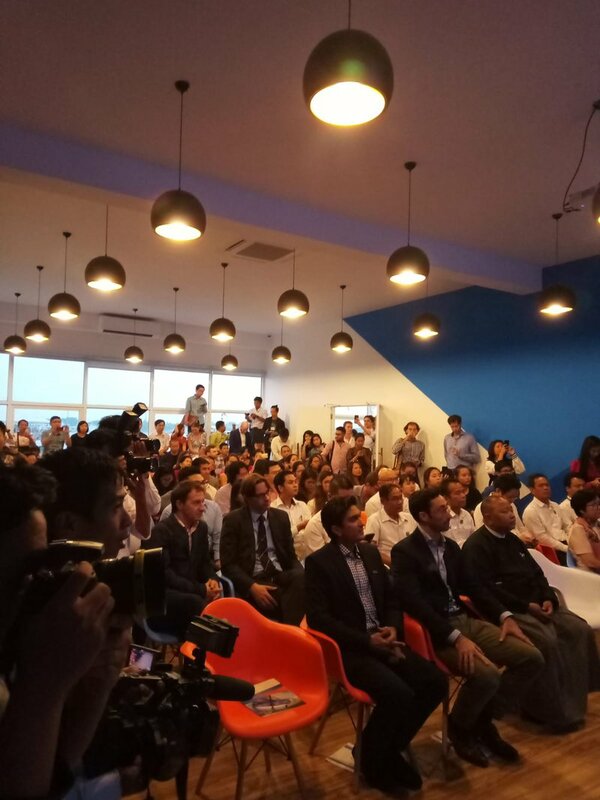 The soft opening of Seedspace Yangon happened on 22 March 2019 with the partners Yangon Regional Government, CB Bank and Thura Swiss. Located in the Kyan Mar Yay Seik Kan Compound (on the corner of Pansodan Road and South of Kannar Road), the space is already operational and ready to welcome new members to rent their spaces and attend their events. On the agenda are regular workshops and trainings organised together with tech partners, social and networking events to bring the community together, and finally guest speakers from the international network of Seedstars. Everyone is welcome to come and try the coworking space for free for a day! “The Yangon Innovation Centre will become the meeting point for positive changes, entrepreneurial ideas and local investors and partners from the region. We hope to attract and create high-quality investment opportunities, stated Alec Maurice, Partner at Thura Swiss. Seedspace Yangon will also host the Investment Readiness Program, a unique growth program for early-stage startups who are willing to undergo the demanding preparation process to reach the first stage of funding. The program offers relocation to the hub, custom mentoring by a group of high level mentors and entrepreneurs and exclusive access to a global investors network. The current estimate for the program start is planned for May 2019. 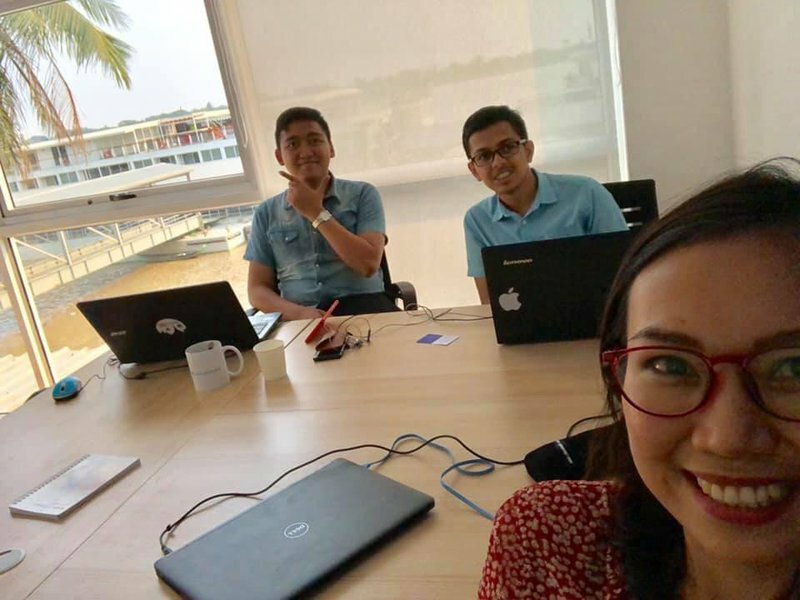 Seedspace Yangon hosted an open day on 22 March 2019 welcoming everyone to work for free for a day. “We believe that this center has the potential to have a positive impact on the citizens by providing a platform which nurtures start-ups, provides networking and entrepreneurship opportunities as well as becoming a hub for inspiration and a model for others to follow”, stated U Kyaw Lynn, CEO of CB Bank. 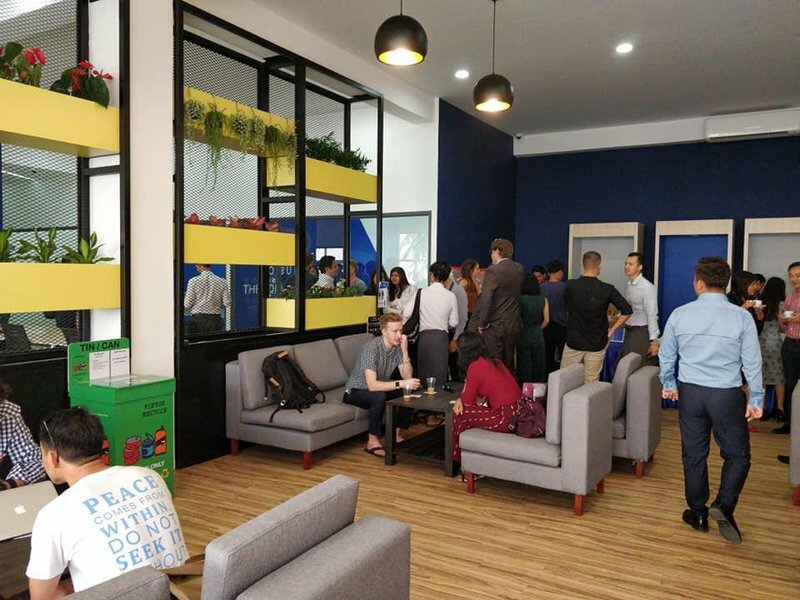 Over a hundred people attended the open day on the 22 March 2019 to mark the opening of Seedspace Yangon. This soft opening of Seedspace Yangon happens shortly after the Seedstars Southeast Asia Regional Summit. The Summit took place in Bangkok, Thailand, in early December 2018 and gathered startups from the region, including five startups from Myanmar, connecting them with investors and mentors while participating in trainings and bootcamps to grow their businesses. As a next step, Seedstars will be hosting the Global Summit on the 5th of April in Lausanne, Switzerland, where New Day (Neh Thit), Myanmar’s first smartphone-centric low-income jobs platform startup and Seedstars World Competition winner will be participating. The Seedstars Summit brings together the most innovative seed stage startups from more than 85 countries, awarding them the opportunity to win up to USD 500.000 and to connect with investors and mentors from around the world. Its previous participants have raised over USD 220 million collectively, providing employment to more than 2100 employees worldwide. Seedspace is the largest network of campuses for entrepreneurs in emerging markets. 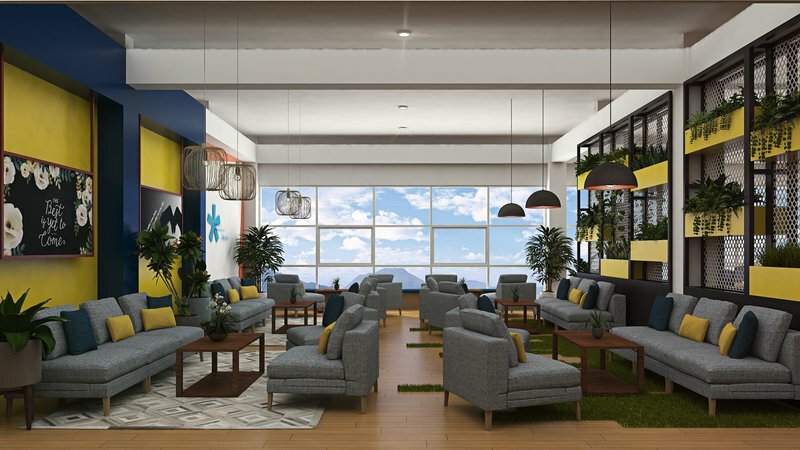 Built by entrepreneurs for entrepreneurs, the hubs offer many growth opportunities to entrepreneurs and digital nomads such as trainings, events, coworking & coliving areas, and our tailored Investment Readiness Program (IRP). Seedspace has 13 hubs in more than 10 cities around the world including: Geneva, Bogota, Medellin, Mexico City, Cairo, Lagos, Abidjan, Cape Town, Dar es Salaam, Astana, Lima and now, adding Yangon. The opening of Seedspace Yangon marks the beginning of the expansion to the Southeast Asian region and its plans to develop further in the country. Apply now to the Investment Readiness Program through this link.